These burgers contain all of the above, and the recipe for the patty is to die for! 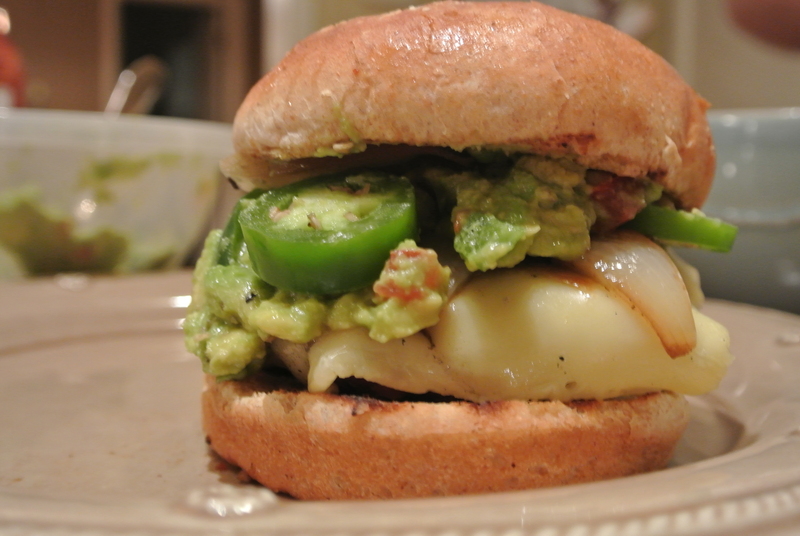 I served with pepper jack cheese, homemade guac, jalapenos from our garden, and grilled onions. Put it all together on a whole foods wheat bun, and enjoy!